Stunning Pink Magnolias Printable – Instant Art! Today I’m sharing this Stunning Pink Magnolias Printable! 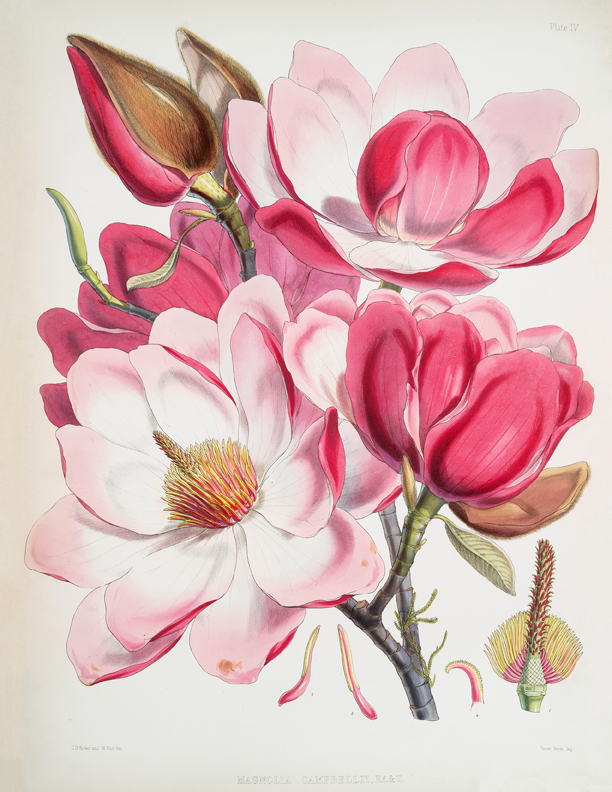 Shown above is a marvelous Old Botanical Print of some Bright Pink Magnolia Flowers. This one has been sized just right to fit a piece of printer paper. So nice to Print out and frame up for some Instant Wall Décor and lovely to us in your Spring Decor! 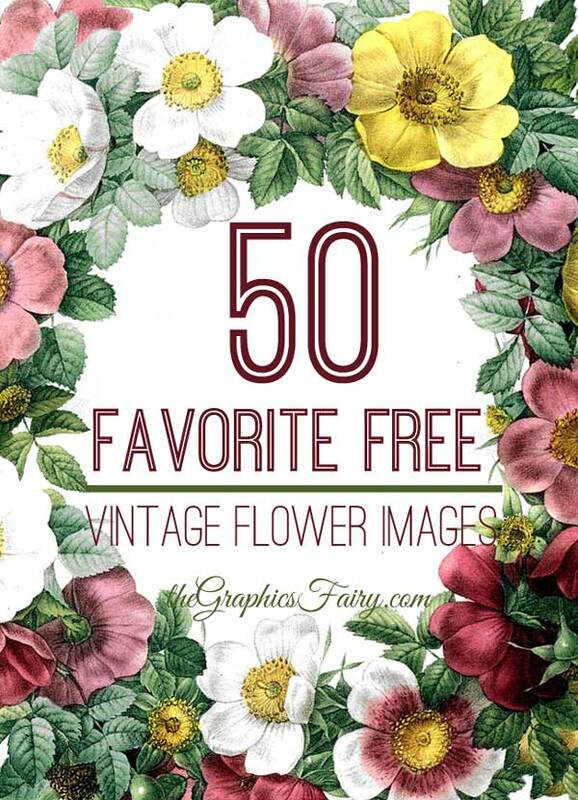 For even more lovely Vintage Flower Images, be sure and check out the post 50 Favorite Free Flower Images HERE. « DIY Quick Coffee Mug Gift Idea! Thank you Karen – I love the deeper coloured Magnolia’s, and I was given one as a gift the other day as a tribute to my husband, who died a week ago. Oh Maxine, I am so very sorry!! Sending hugs and prayers to you and your family. May you find peace and strength in your faith and the sweet memories of your husband. God bless you! Wow! This is stunning all right! Thank you! What gorgeous flowers, thank you for sharing them. Have idea already for use, saw in Make it Vintage magazine. Always so many incredible images, thank you so much. What would people do without your site? You are so sweet JaneEllen! I hope you had a lovely Mother’s Day!! I know I will be spending hours going through all your boards. And am looking forward to your new postings!!! This image is certainly stunning. Beautiful! Thank you so much.